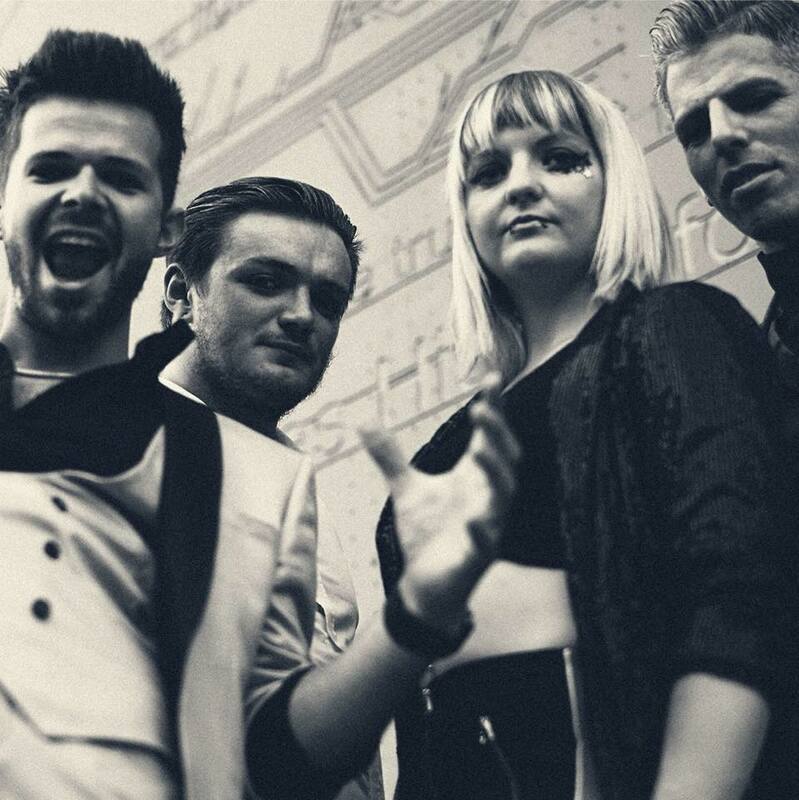 Southend upstarts Killatrix aren’t mincing their words on new single ‘Broken Teeth’ as it leaves you feeling like you’ve been chewed up and spat out by a night on the mean streets of Essex. I don’t know why nobody else has thought to mix the power of Linkin Park and Monster Truck with the pop melodies of Republica and the attitude of Kate Nash or LWM favourites Cherryade but it works. The crunchy guitars, glitchy techno effects and powerhouse drums give this the appropriate vibe for an assault on the senses but it’s front woman Jenni’s switch between soaring pop vocals and venom spitting rhymes that really sets this apart from the crowd. If you come across this one outside the kebab shop on a Saturday night, then I’d advise making no eye contact and moving on. Sharpish.